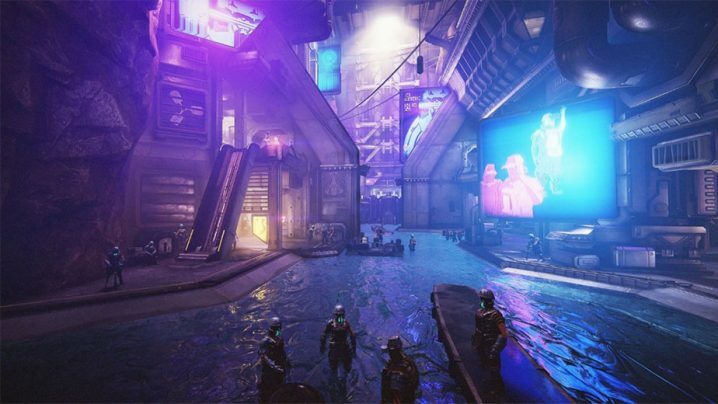 Gyromag, Atmo and Repeller systems are all key resources for ranking up in Vox Solaris. They are also required for researching the Gravimag in the Clan Dojo which allows you to use Archwing weapons on the ground. 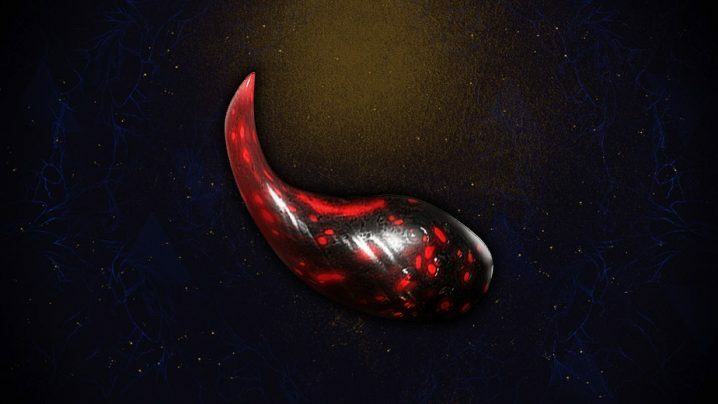 Here’s how you can farm them quickly and easily. 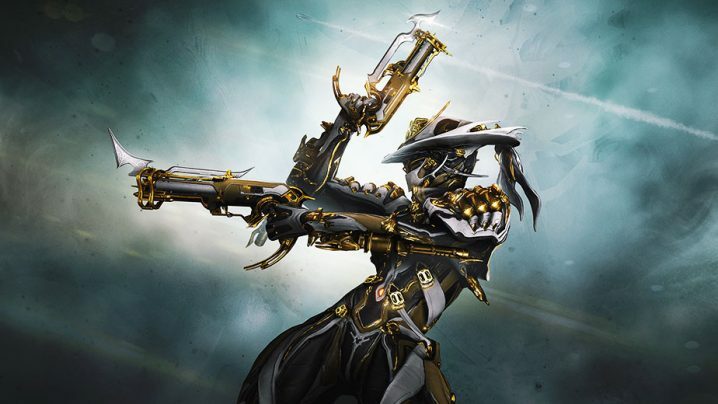 Mesa Prime is finally here – We hope you’re ready for one of the best Warframes in game getting even better. Here are all the relic locations and the best places to farm for them if you’re looking to get your hands on Mesa Prime yourself. 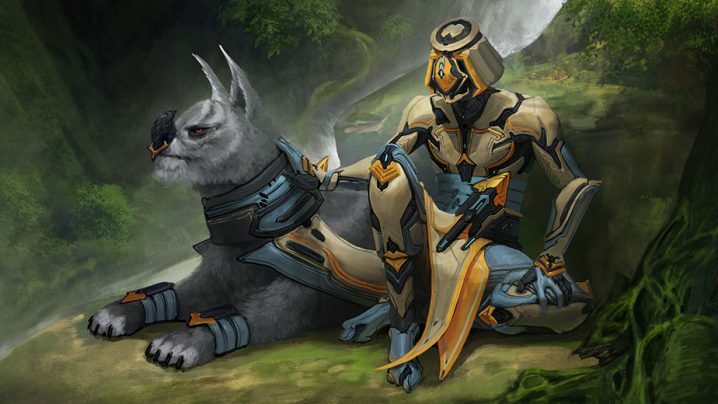 Garuda is one of the few Warframes that has abilities which scale to any level of content. As a result, she can be built as a hybrid between being a Tank and DPS. 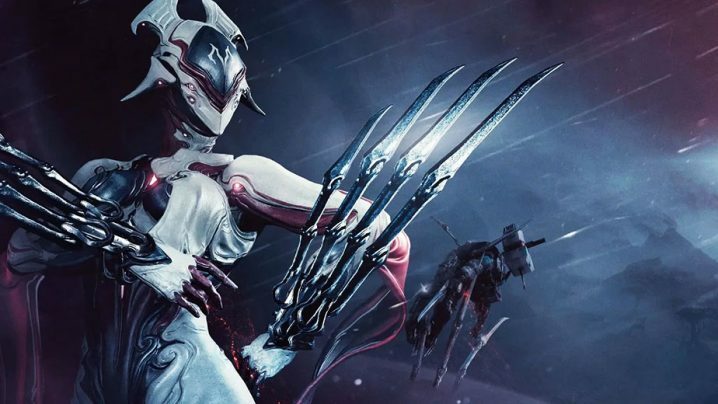 In this build guide, we’ll show you how to make Garuda capable of both surviving and clearing enemies in high level content. Baruuk is coming and bringing with him a storm of fists for all his foes! Devstream 120 has revealed all his abilities, centered mostly around damage mitigation and crowd control. We’ve broken down each ability so you know exactly what to expect when he is released later this month. Kuva … Can anyone get enough of it? If you are trying your hand at Riven rolls, then you’ll have to farm a TON of Kuva and we’re here to help you with that. In this guide, we cover both the details of Kuva Siphons and Kuva Survivals so you can get the most out of your time. 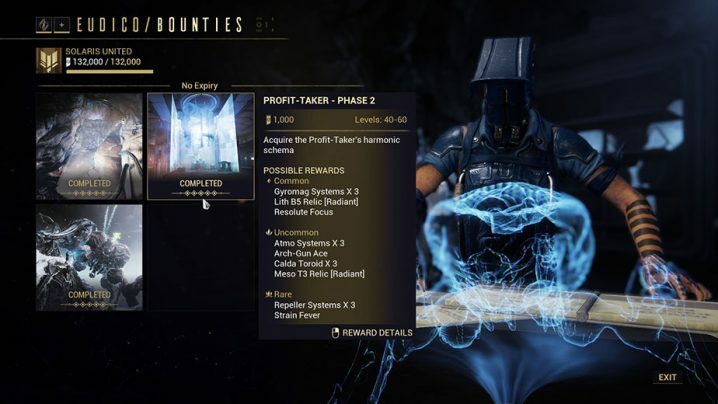 This guide is a collection of all our other Fortuna content with some additional updates and new information included. If you are headed to Fortuna, this guide has you covered for any activity and any resource. Check it out! If you are seeing this, "Tracking Protection" is enabled and we cannot display tweets. Please either disable Tracking Protection or click here to view our Twitter feed. This is not an official website or endorsed by Digital Extremes. Warframe® is a trademark of Digital Extremes and © 2018 Digital Extremes.